Page Parkes Model + Talent: Talbot Runhof-Paris fashion week! 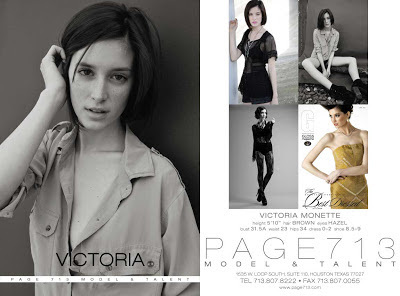 Page Parkes model, Victoria Monette! 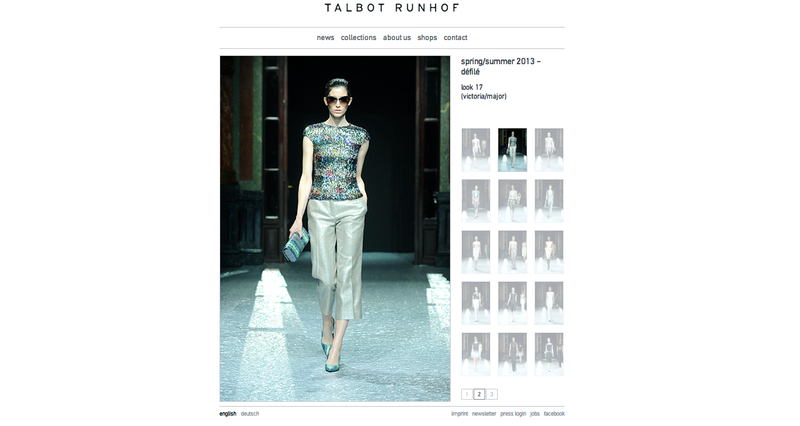 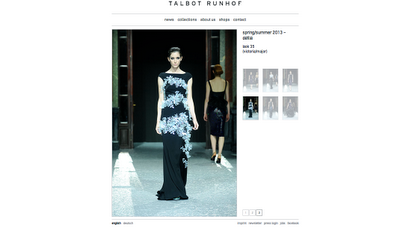 Follow the link to the show and backstage footage to the Talbot Runhof S/S 13 from Paris fashion week!